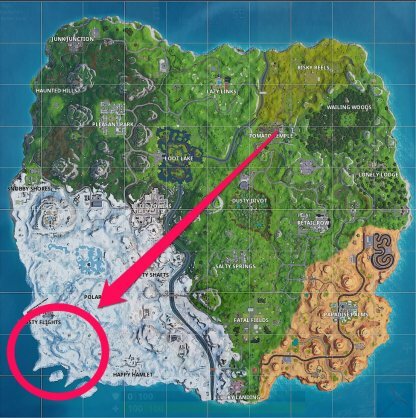 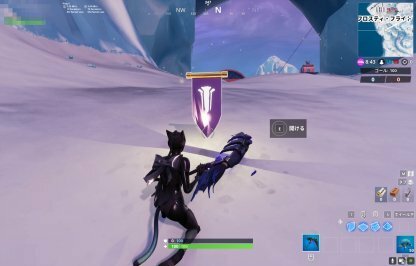 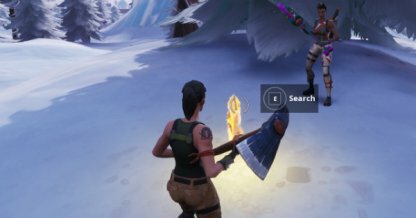 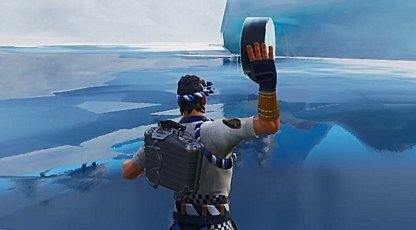 Find out the location of the secret Banner found in Season 7 Week 8 Fortnite Battle Royale "Snowfall" Challenge! 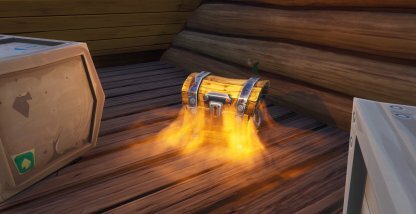 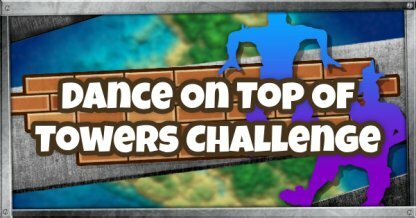 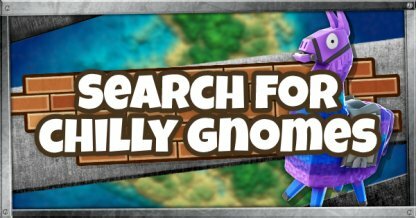 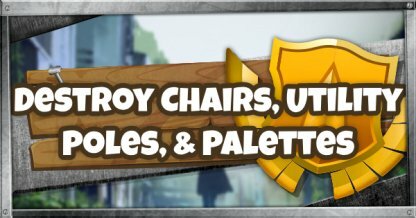 Check Out All Secret Challenge Locations! 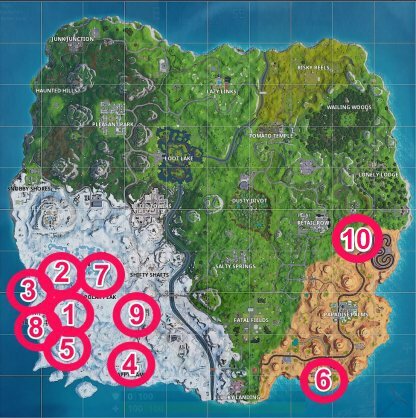 The Secret Banner can be found to the South of Frosty Flights. 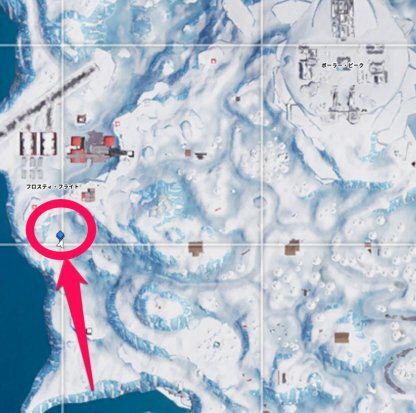 The Secret Banner is just directly south of Frosty Flights on a road. 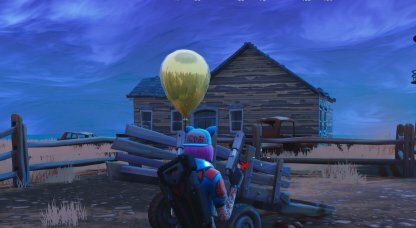 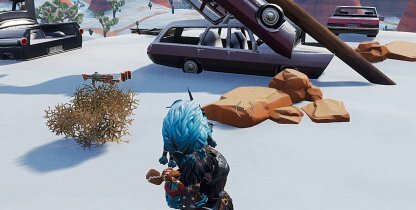 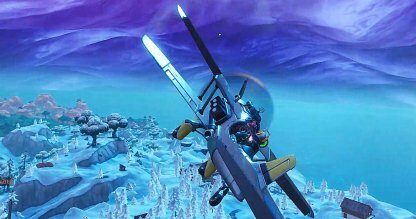 The Secret Banner is just on the road south of Frosty Flights so land there & it should show up in front of you. 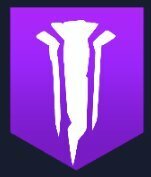 Fortnite Battle Royale's 7th Season's Secret Challenges reward you with Secret Battle Stars and Secret Banners! 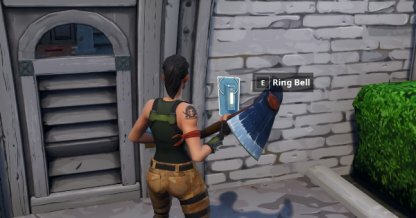 Hurry though as Season 7 ends soon! 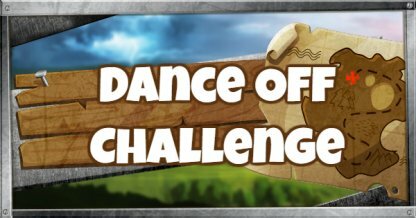 Don't miss this chance to complete the challenges before Season 8 launches! 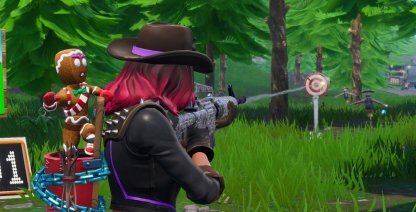 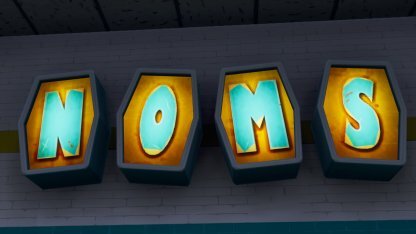 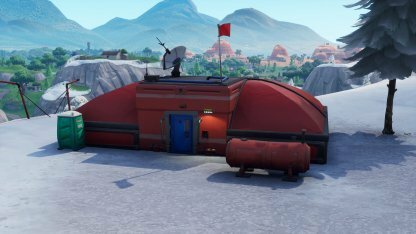 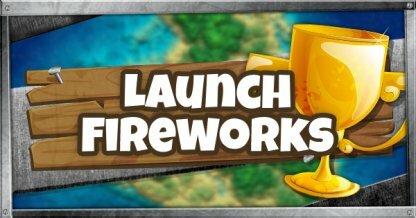 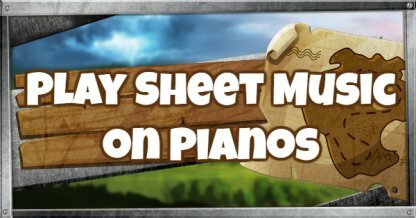 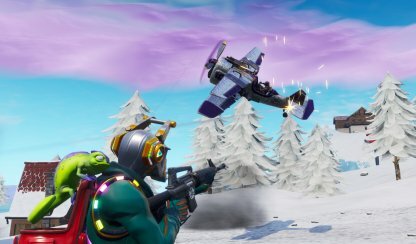 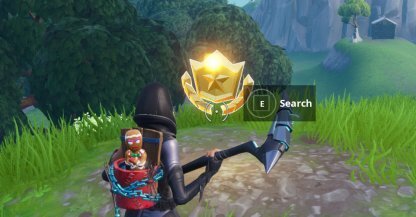 Check Out All Secret Banner & Battle Star Locations Here! 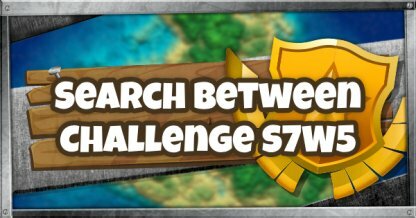 Players who complete 6 sets of Weekly Challenges will be awarded with a loading screen that contains a hint to the location of the secret Banner. 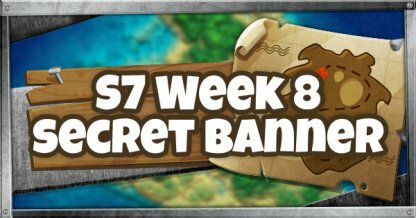 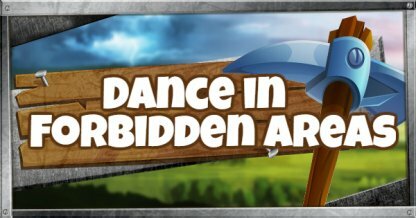 Players who find the Secret Banner will unlock the above banner. 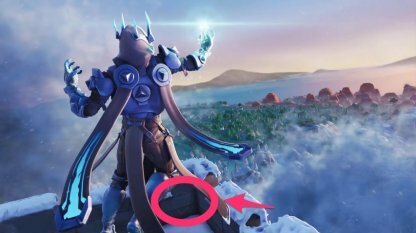 The banner shows a skeletal hand rising up from a grave.